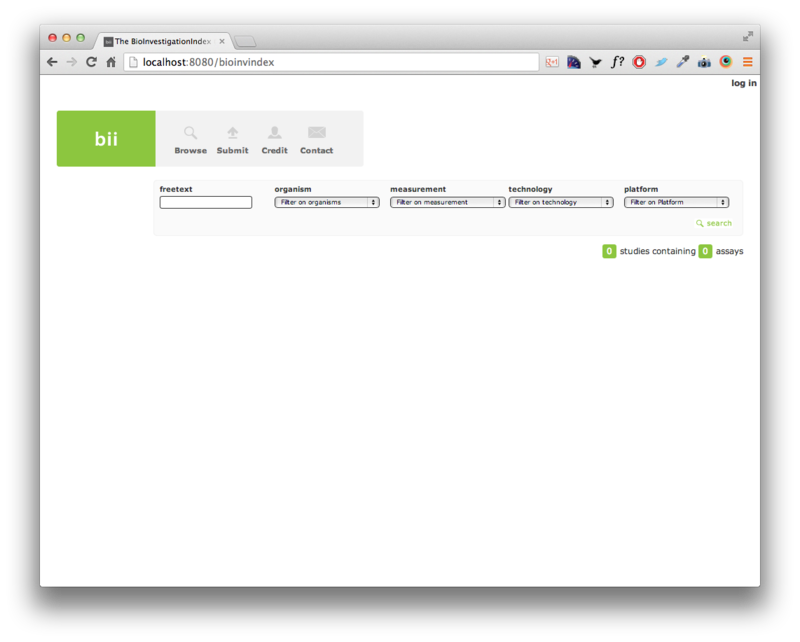 The ISA and BioSharing team is hiring! We are seeking to appoint a Software Developer based in the Life, Natural and Biomedical team within the Oxford e-Research Centre at the University of Oxford. In this varied, interesting and challenging role the successful candidate will provide technical knowledge, software engineering and leadership ability for (i) the ELIXIR UK node of the ELIXIR programme, and (ii) a growing portfolio of data and knowledge management projects. The position requires a software engineer/research associate with both technical and social ability, and also experience and skills to manage more than one project, plan and monitor project deadlines, assist in writing reports and communicate with geographical distributed collaborators. 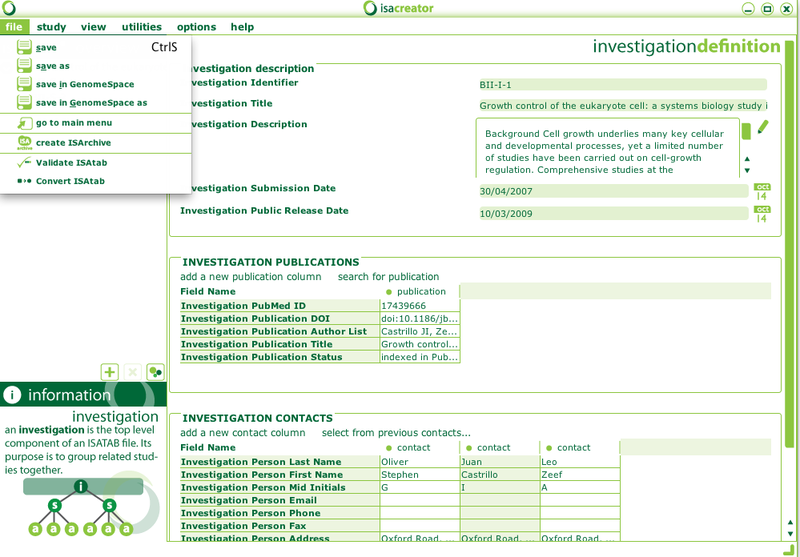 The successful candidate will liaise with end users and collaborators (e.g. at the European Bioinformatics Institute, Stanford University, Manchester University, Imperial College), members of community-driven initiatives (e.g. working groups in the Research Data Alliance) and developers of data publication platforms journals (e.g. at Nature Publishing Group and BioMedCentral). The candidate will work closely with the team and contribute towards the enhancement of relevant components of the ISA software suite (see the ISA commons community) and of the BioSharing registry, embedded into a large number of UK, EU and NIH funded projects. The 4th International Conference on Biomedical Ontology (ICBO 2013) took place in Montreal, Canada, on 8th and 9th July 2013. It was held jointly with the Canadian Semantic Web Symposium (CSWS 2013) and Data Integration in the Life Sciences (DILS 2013) in what was called the Semantic Trilogy 2013. The members of the core ISA team could not be present this time, but our collaborator and co-author Trish Whetzel was there to present OntoMaton in the Highlight Track entitled OntoMaton: Google spreadsheets meet NCBO BioPortal services. We take this opportunity to thank Trish for her presentation, which was very well received. 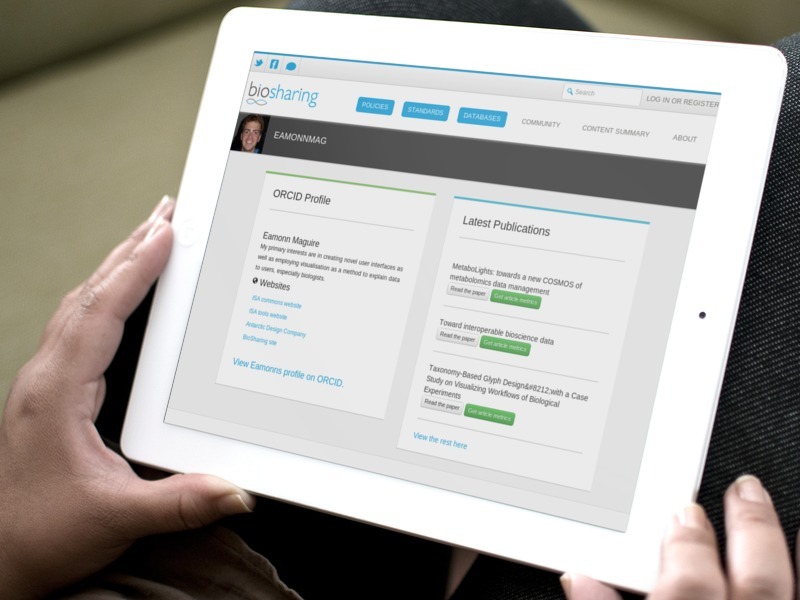 We have had many new users from the Biomedical Ontology community since ICBO. 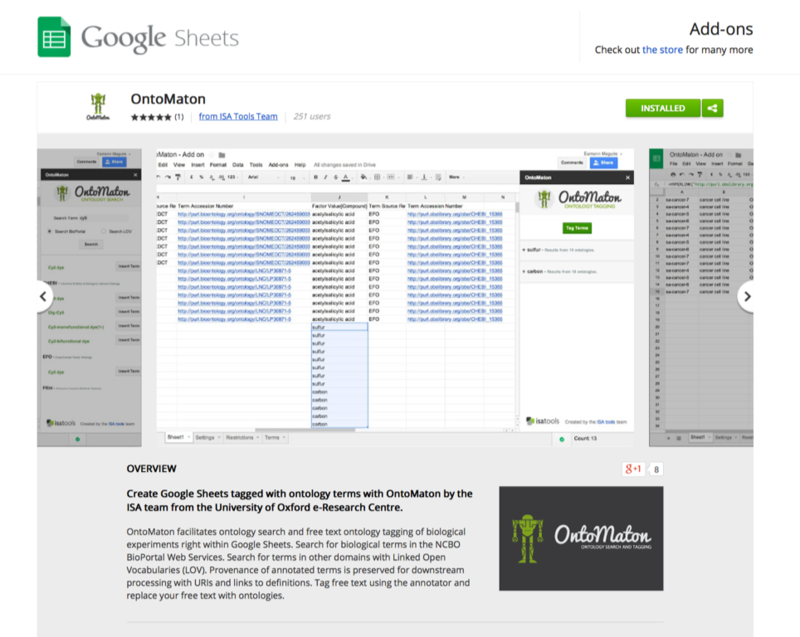 The presentation was about our publication “OntoMaton: a Bioportal powered ontology widget for Google Spreadsheets” available (open access) in Bioinformatics. 2013 February 15; 29(4): 525–527. 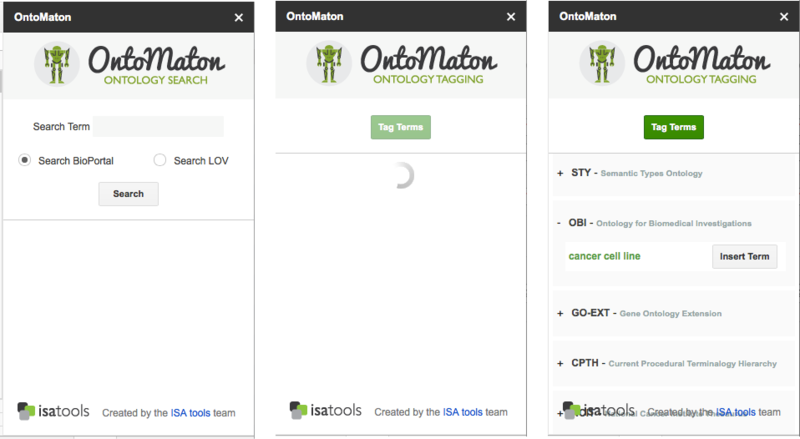 OntoMaton is a script for Google Spreadsheets that relies on NCBO Bioportal Web Services to provide searching and tagging with ontology terms, using those ontologies registered in Bioportal. 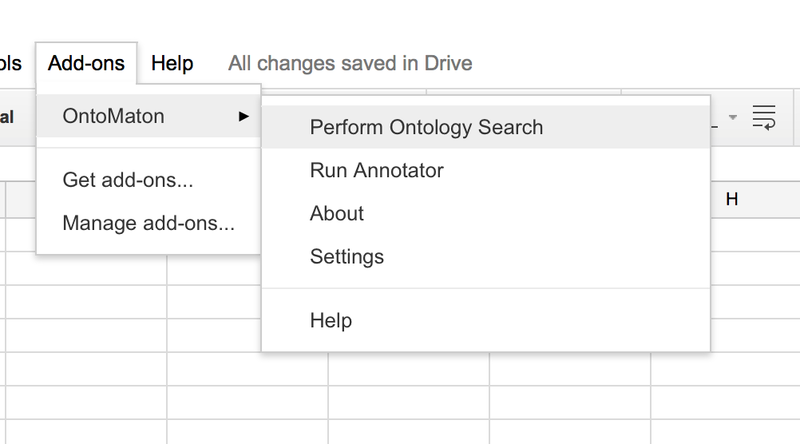 These functionality for ontology-based annotation of spreadsheets can be used collaboratively among distributed parties. 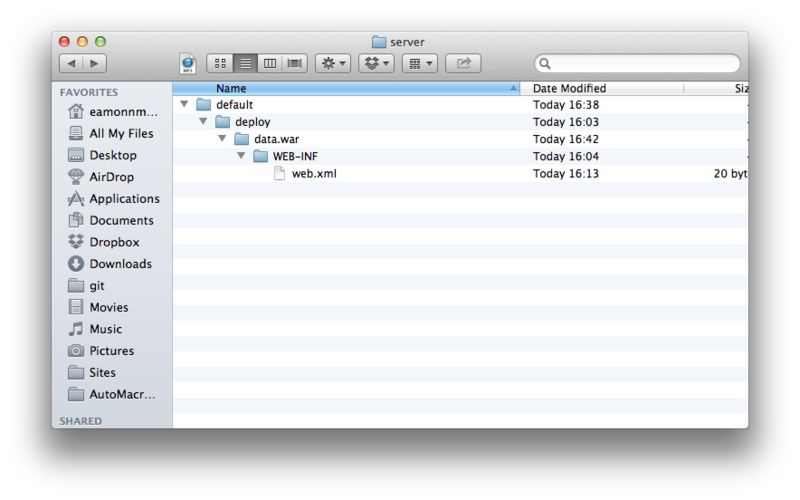 Also, Google Spreadsheets provide version control. This is the link to the publication in Bioinformatics: http://bioinformatics.oxfordjournals.org/content/29/4/525 and this is in PubMed: http://www.ncbi.nlm.nih.gov/pmc/articles/PMC3570217/. 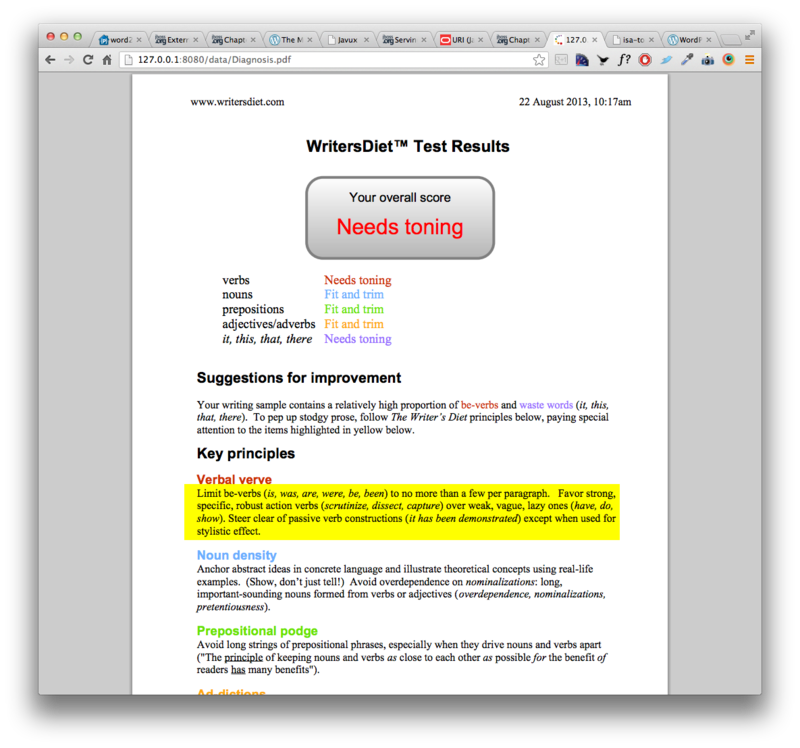 If you are interested in OntoMaton, apart from the publication and slides, you can also see our previous blog post, our YouTube video, some templates and the source code on Github. Thanks again Trish for presenting OntoMaton at ICBO! 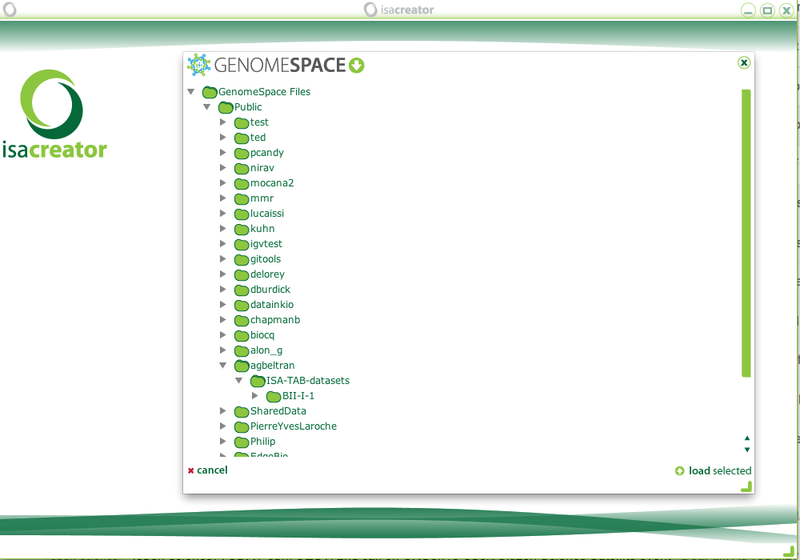 ISAcreator has supported access to GenomeSpace since release 1.7.0. and it is now also available through the GenomeSpace online interface. 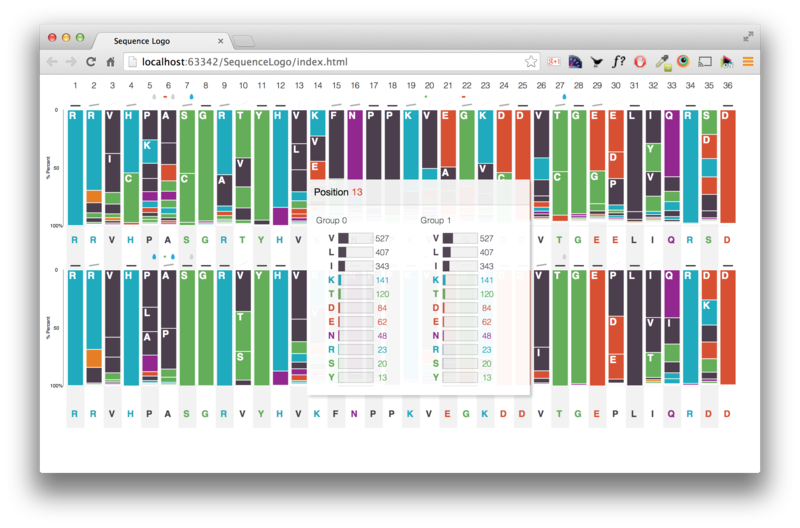 GenomeSpace is a framework supporting cloud-based interoperability of genomics analysis tools. 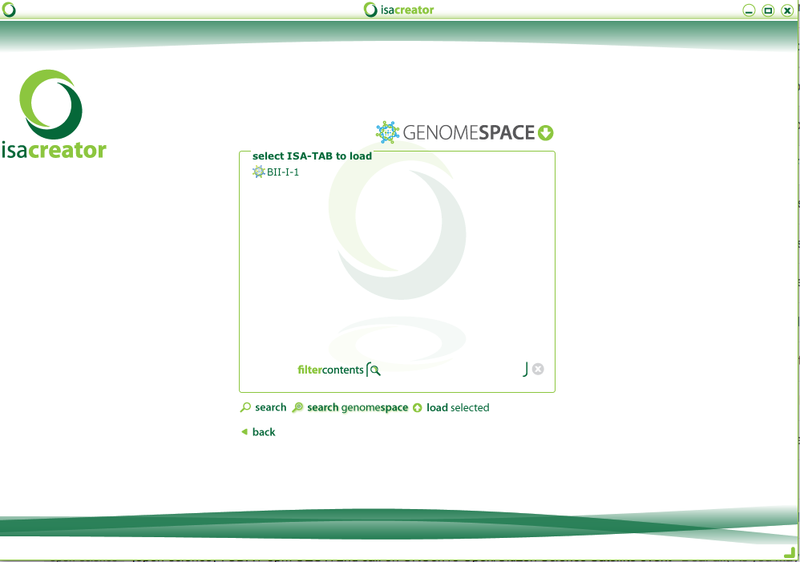 By providing access to multiple tools through their interface, and supporting file transfers in the cloud, GenomeSpace provides a bridge among the tools, allowing users Some of the tools available through GenomeSpace are: Cytoscape, Galaxy, GenePattern, Genomica, Integrative Genomics Viewer (IGV), and the UCSC Genome Table Browser. 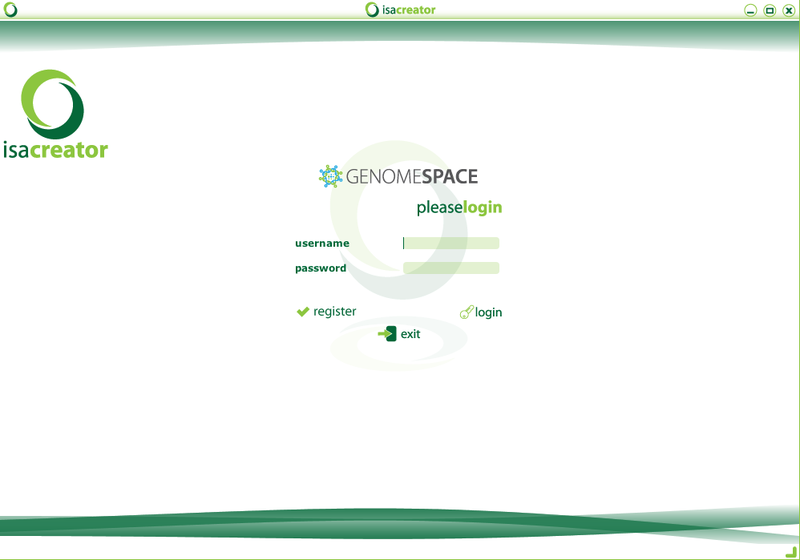 Find out more about what is GenomeSpace and what GenomeSpace can do for you. 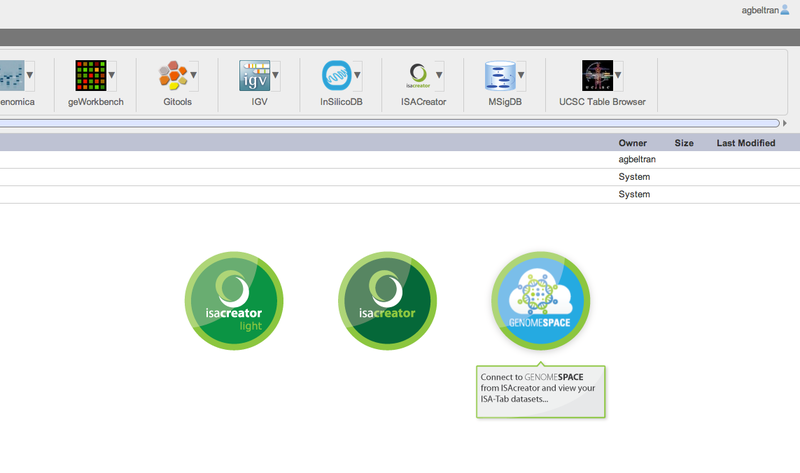 I will now describe the functionality ISAcreator supports for GenomeSpace. When running ISAcreator (either from your desktop or following the GenomeSpace route), you will notice that it now has a third mode of operation (apart from the previously available light and normal modes) that corresponds to GenomeSpace. 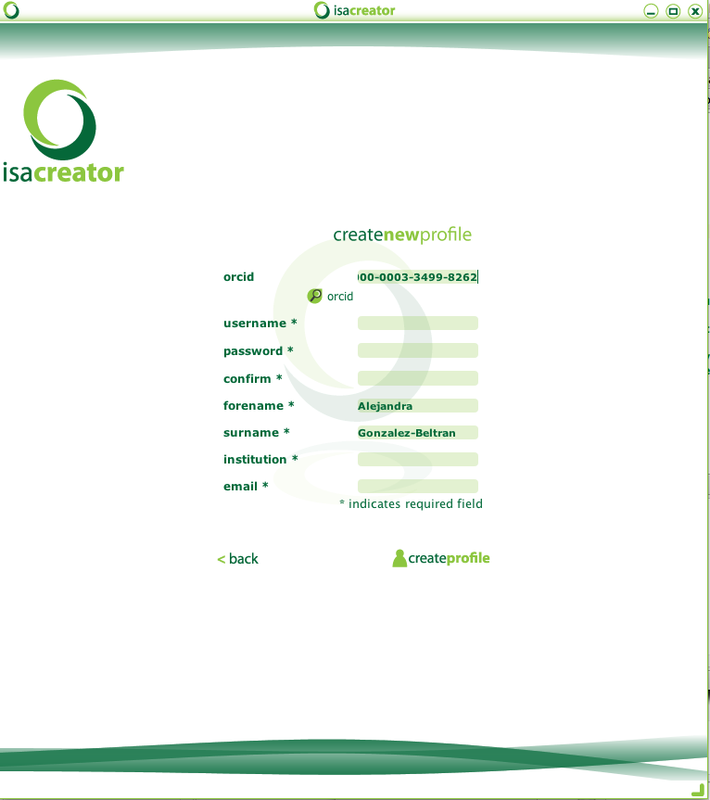 With this third method of operation, ISAcreator supports opening ISA-TAB files stored on the cloud environment provided by GenomeSpace and also, saving files into GenomeSpace storage facilities. 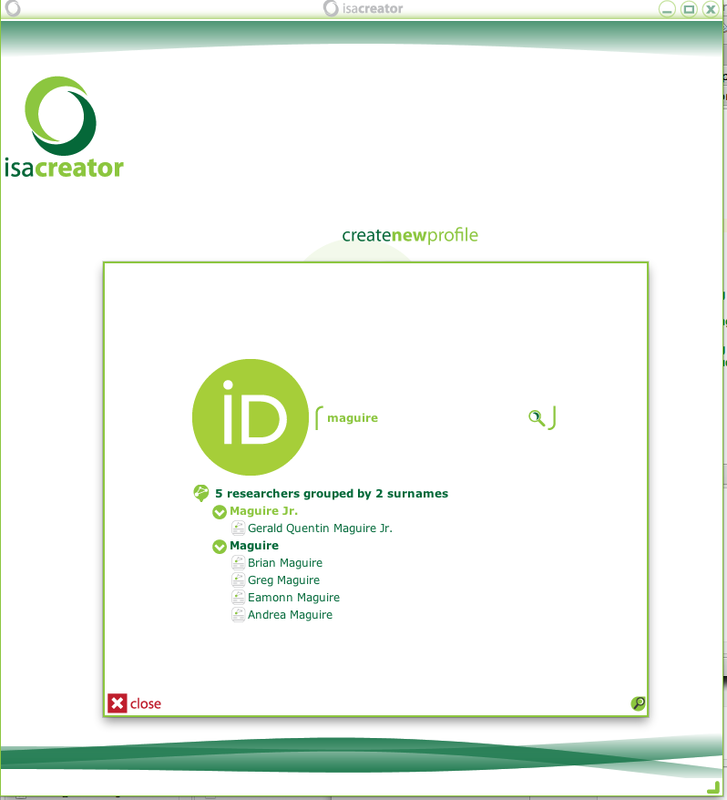 GenomeSpace also provides documentation about ISAcreator in this page and a guide about using ISAcreator in this other page.